The moment that we were all looking forward to has finally come: Fortnite for Android is available for download. At least that's what they want you to believe. 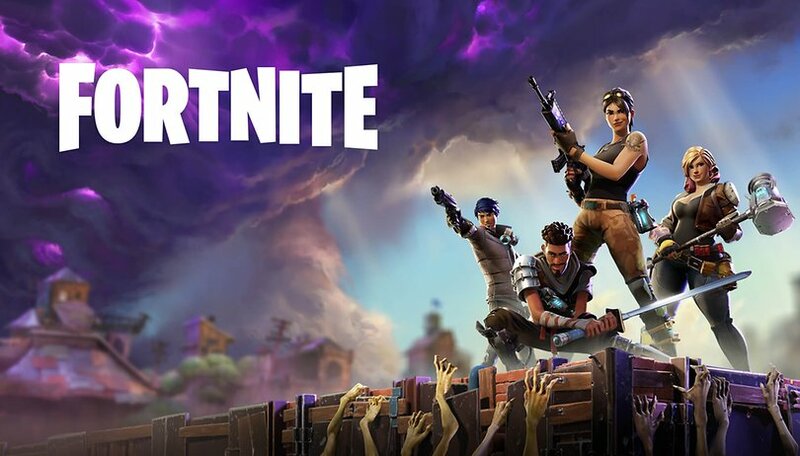 A new malware is pretending to be Epic Games' smash hit, so don't be fooled! Fortnite is undoubtedly a game that will go down in history. The title developed by Epic Games is breaking all kinds of records thanks to its large base of players and its stellar earnings, just think that Fortnite has generated about 300 million dollars in the last month alone. Fortnite has been available for iOS for several months but there is still no official release date for our preferred mobile operating system. The wait is certainly unnerving for the most avid gamers and some malicious actors online are trying to take advantage by spreading a fake version of Fortnite via an APK. The dodgy downlaods are being advertised by shady sites and suspect YouTube tutorials, some of which have millions of views. According to the security company Malwarebytes, downloading this fake version of Fortnite will give you a very well thought-out fake. The icon comes from the iOS application, the Epic Games logo is used at the top, and an upload screen is identical to the version of the game for Apple devices. Once the fake upload is finished, the application prompts you to carry out a "device check", taking you to a specially created web page. This page suggests downloading and installing users a second "verification" app that is nothing more than a platform that uses referral systems. Downloading this application and completing the registration will help reward the creators of the fake Fortnite, nothing more. No matter how many times you try to "check the device" or re-download Fortnite's APK, the result will always be the same. Be careful about fakes, and if you are not sure where an APK file comes from, I always recommend that you avoid installing it on your smartphone. Fortnite for Android is not yet available for download, don't be fooled! Have you ever downloaded a fake app? What do you think are the best ways to spot them?